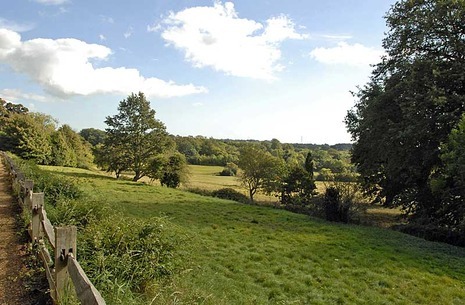 The Battle of Hastings (14 October 1066) was the decisive Norman victory in the Norman Conquest of England. 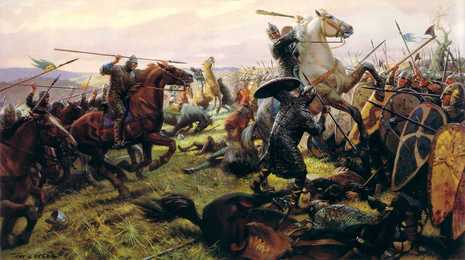 It was fought between the Norman army of William the Conqueror, and the English army led by Harold Godwinson. 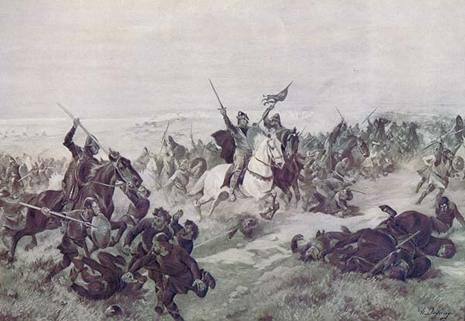 The battle took place at Senlac Hill, approximately 6 miles northwest of Hastings. 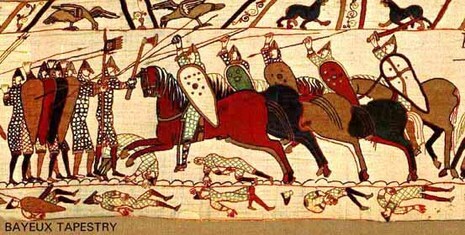 The battle was a decisive Norman victory. 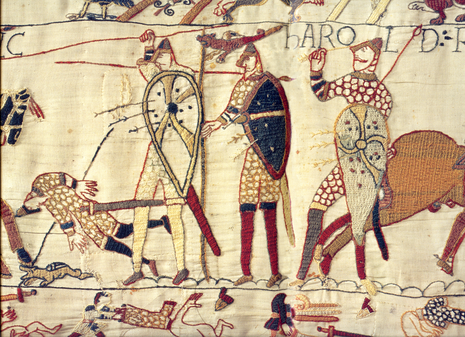 Harold II was killed; traditionally, it is believed he was shot through the eye with an arrow. 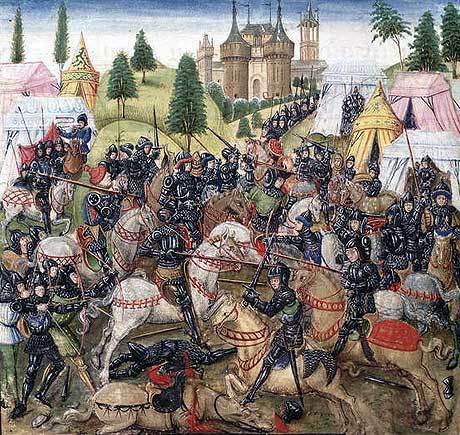 Although there was further English resistance, this battle is seen as the point at which William gained control of England. It remains the last occasion in history where England has been successfully invaded by a foreign power.